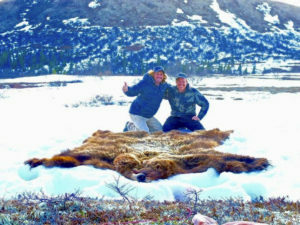 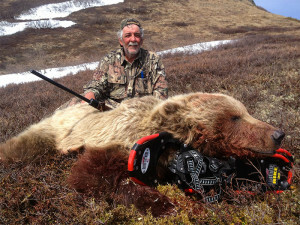 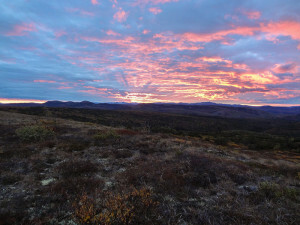 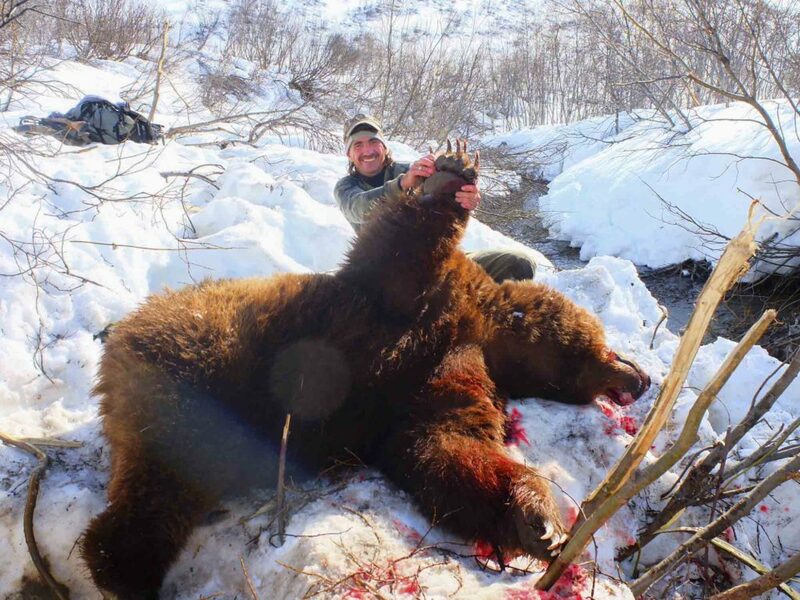 These hunts are conducted in Western Alaska. 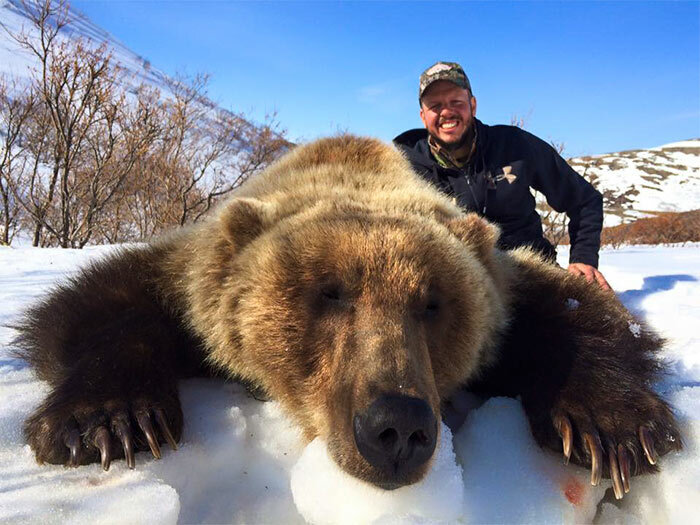 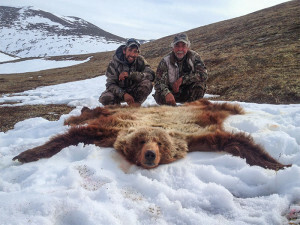 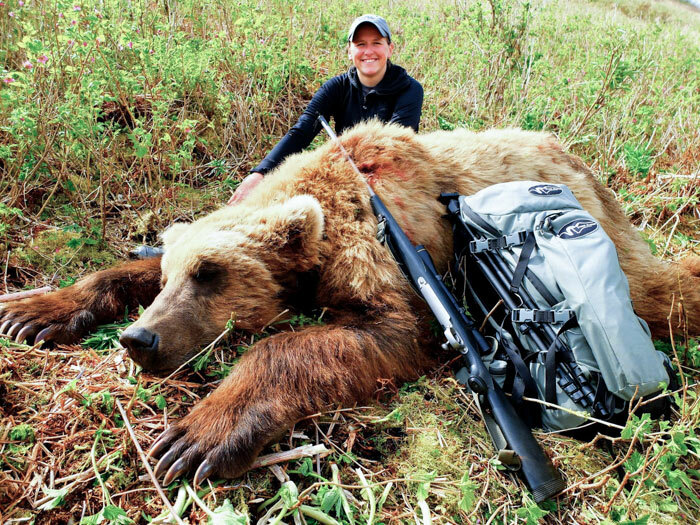 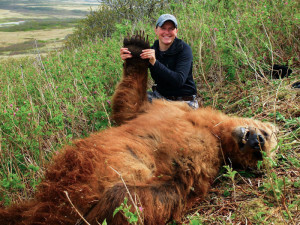 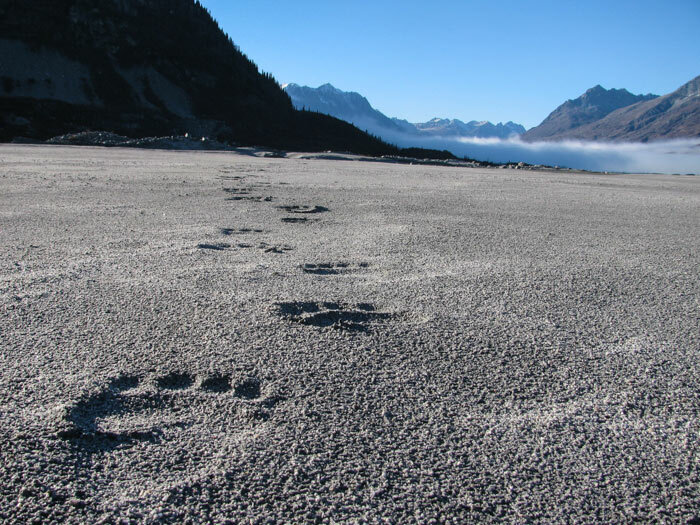 Hunting spring grizzly bears can be a fairly physically demanding hunt, but they tend to have the best hides in the spring, and typically range from 7.5 to 8.5 feet. 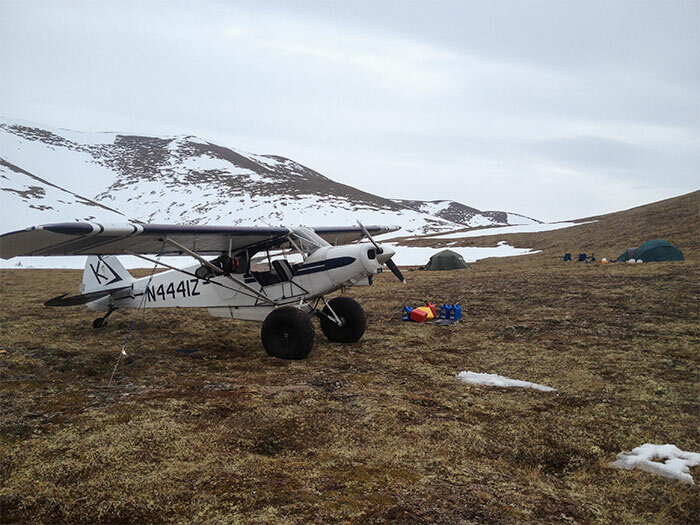 With our dedicated planes and pilots we are able to spend the time finding the perfect area to begin your hunt. We aren’t afraid to move you to find a trophy boar. 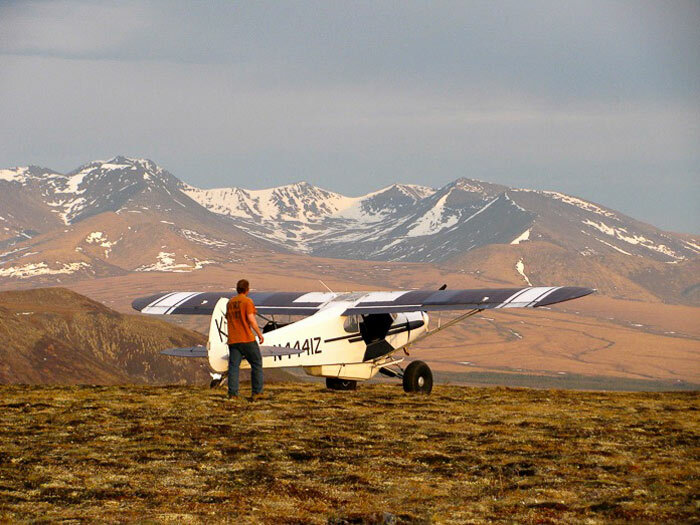 Your hunt will begin by flying into the remote village of Aniak, Alaska. 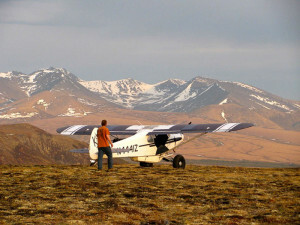 There are daily commercial flights from Anchorage to Aniak. 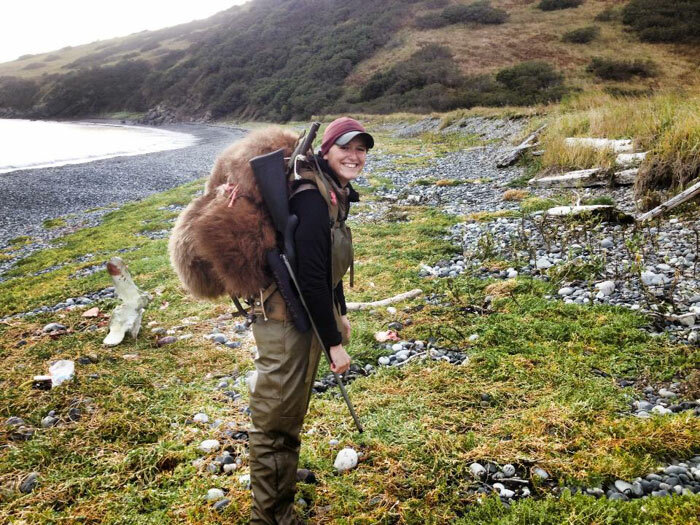 Once you arrive in Aniak you will have a chance to shoot your rifle and organize your gear. 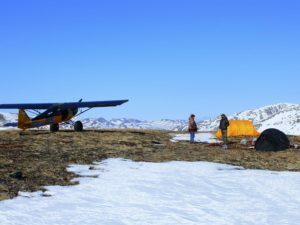 You will than board one of our Supercub Bushplanes and be flown out to your spike camp, where your guide will be waiting. 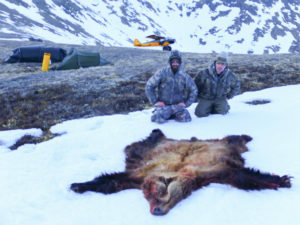 The hunting is done on foot from your spike camp, and camps will be located in denning areas where you will be glassing vast expanses of country until a desirable boar is harvested. 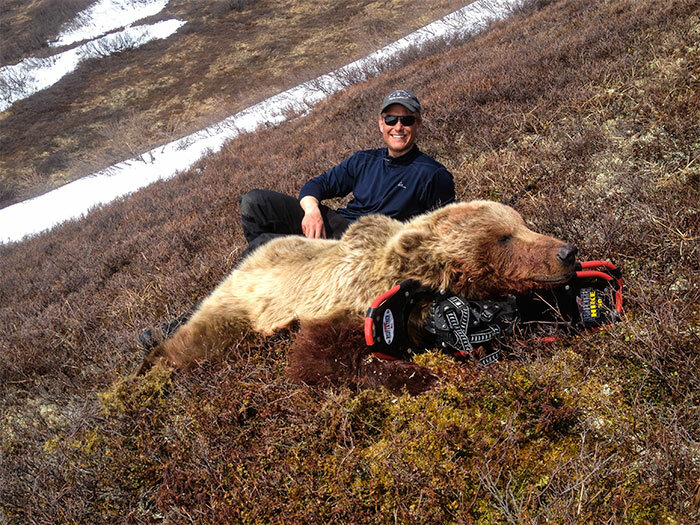 Stalks on bears can range anywhere from 1 to 4 miles in one direction. 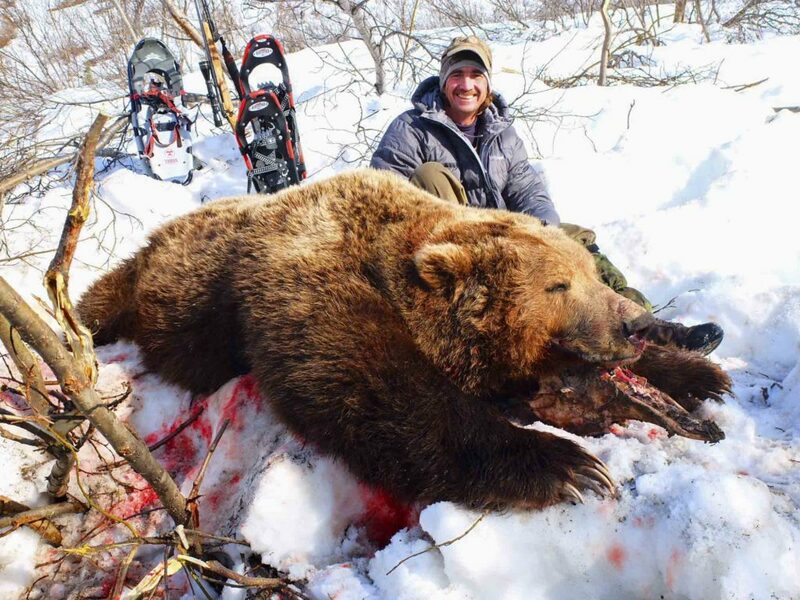 Hunters must be in good physical condition to participate. 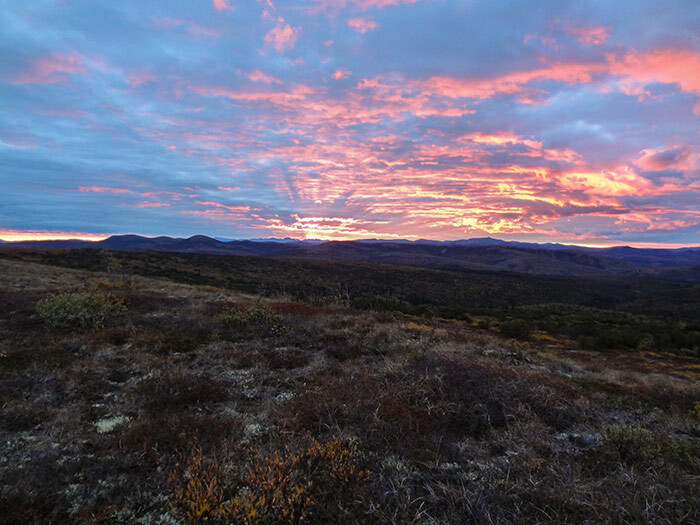 Days are long this time of year, and temperatures will vary anywhere from 30- 50 degrees. Depending on snow conditions we may have to use snowshoes for different portions of the stalk. 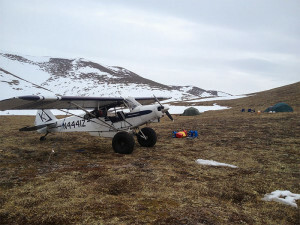 Accommodations in Aniak before and after the hunt are with a local bed and breakfast, where hot meals, laundry, shower and wifi are available. Basecamp is a comfortable B&B with home-cooked meals, hot showers and WiFi.